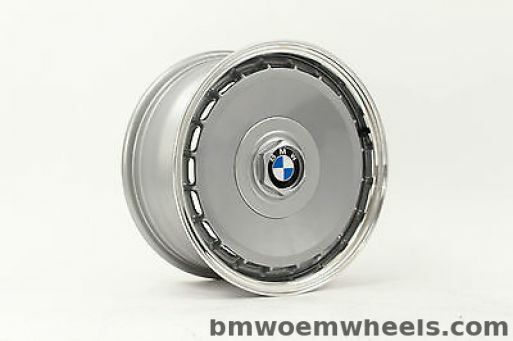 Bmw style 3 wheels. 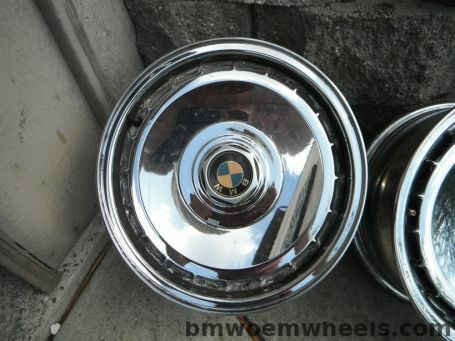 15x7, offset 20. 5x120 bolt pattern, 72.5 center bore. 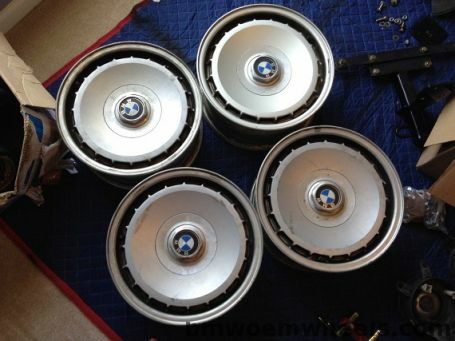 Originally from a 7 series. Very unique turbo fan design. Original name Scheibenrad LM forged.